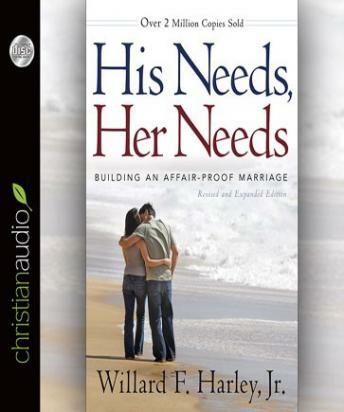 This is a great book for married couples, and couples thinking about marriage!!! It could save your marriage! Loved!! I think every couple should read this book together!! I have been married to my wife for 15 years. I thought there was nothing wrong with how we operated our marriage and our day to day task. I read this book to enhance my understanding of her needs vs mine. So it did just that. It also helped me try everyday to treat people including my wife with a deeper respect.